First and foremost, we call ourselves Christians and consider ourselves to be part of the Body of Christ which is composed of all Christians disregarding time, geography, or denomination. But we are an Episcopal church and that defines in very specific ways how we worship, what we believe and our understanding of ecclesiastical structure and authority. Our parish (those who come together to worship at St. Andrew’s by the Sea in Port Isabel) is governed by a rector (an ordained Episcopal priest) together with an elected vestry of lay leaders. Our ministry is an extension of, and under the authority of the bishop of the Episcopal Diocese of West Texas. The diocesan website may be accessed at www.dwtx.org. 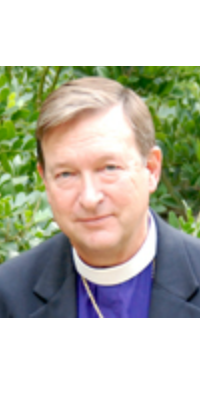 For more information on the Episcopal Faith please see http://www.dwtx.org/about-the-diocese/the-episcopal-faith/. Our current Diocesan Bishop is the Rt. Rev. David Reed and The Rt. Rev. Jennifer Brooke-Davidson is our Bishop Suffragan, the first woman to be ordained as bishop in our Diocese. Episcopal dioceses across the United States participate in our national organization The Episcopal Church www.episcopalchurch.org, sharing common resources and recognizing the authority for Episcopalians of certain common expressions of our faith and worship such as The Book of Common Prayer and the Constitutions and Canons of General Convention which is published every three years. These and similar documents are created under the direction of, and authorized by, the General Convention. 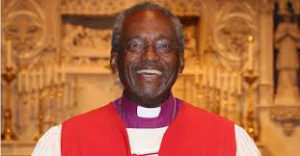 The Presiding Bishop is considered the chief pastor to the Episcopal Church. The current presiding bishop is The Most Rev. Michael B. Curry. We share a theological and liturgical history and we are in communion with members of the Anglican Communion www.anglicancommunion.org around the world. 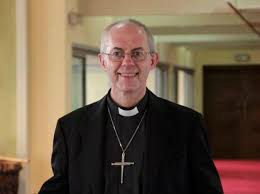 The Archbishop of Canterbury is considered the Focus for Unity within the Anglican Communion. The current Archbishop of Canterbury is The Most Revd. Justin Welby.